Kids really do say the darndest things, and their honesty can be both refreshing and unintentionally wounding, as this video demonstrates. 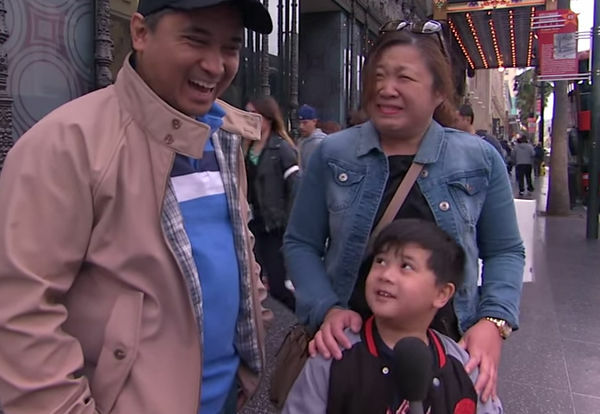 Jimmy Kimmel Live asked children if they love their mum or dad more – in front of their parents. The younger children answered almost instantaneously. Those who are a little older tried to hedge their bets, but when pressed with questions involving zombies taking one parent – they ‘fessed up. Look out too for the Australian family in the video – it’s always nice to spot a local connection! How do you think your kids would respond to being put on the spot like this? Are they Team Mum or Team Dad?